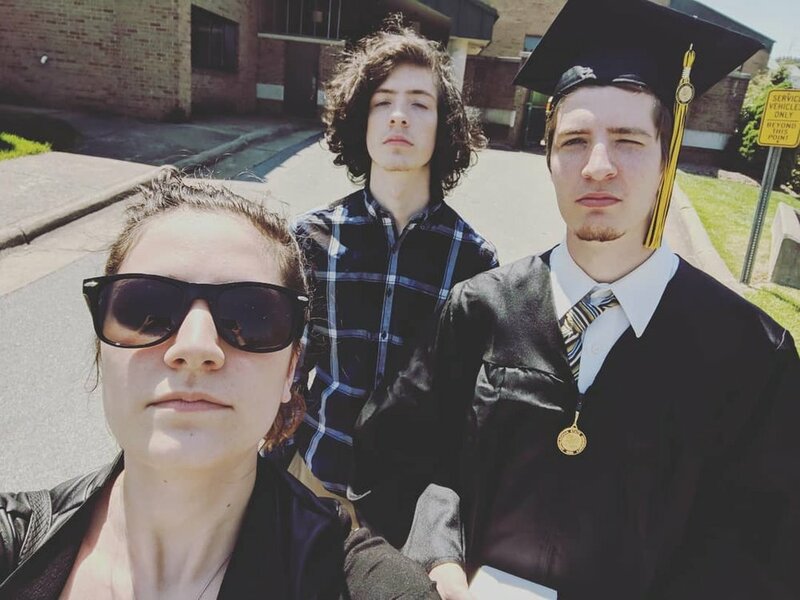 My younger brother Rich graduated from college last Saturday from Appalachian State. We drove up to Boone, watched his graduation and celebrated. It was a great day and I'm so proud of him. I celebrated Mother's Day with my mom on Friday and Saturday, and celebrated with my in-laws on Sunday. My Moms, both blood and through marriage, have done so much for me and it's so hard to pay them back. At least this is one day that I can actually make an attempt. After a lot of hype, we got to see the new Avengers movie. It was definitely an exciting and entertaining movie. The plot's fast paced and crazy. I found it a little bit exhausting and missed a lot of the charm and character of the other movies, but I'll definitely check out the sequel when that comes out. Last week I celebrated the warm and beautiful weather, this week I'm dying from the heat. Unfortunately, as we got ready to turn on our A/C unit, it died. We're hoping to have it up and running again before the end of the weekend, but in the meantime, we have the windows open and are blasting the fans. Send cold thoughts!